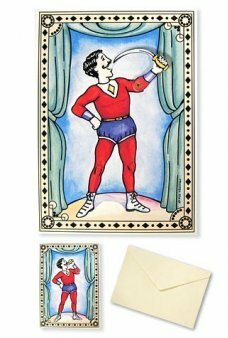 Buy old fashioned Paper Dolls, Magic Greeting Cards and unique 3D Pop Up Birthday Cards at TinToyArcade.com ! 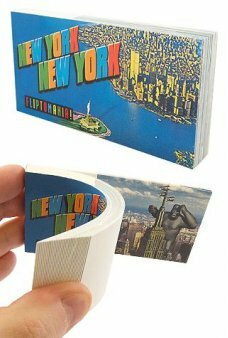 Our Flipbook Kit contains all you need to create flipbooks of A ROCKET SHIP BLASTING THROUGH SPACE and A ROBOT THAT POPS..
An amazing FlipBook of the Original 1933 King Kong movie! 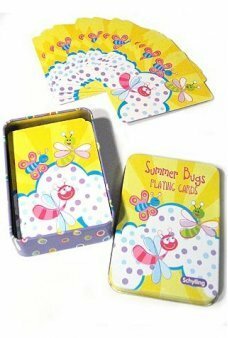 One of the all-time great scenes from one of the all-time gre..
You can play with classic cards that feature happy Summer Bugs! The Summer Bugs Playing Cards come in a purple and yello..
Our Sock Monkey rides his toy horse in this adorable Flip Book movie! Giddy Up! 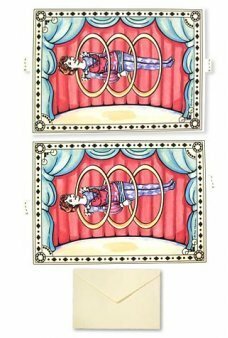 Silly Sock Monkey plays cowboy and rides..
Our Jumbo Playing Cards are easy to read and easy to hold. 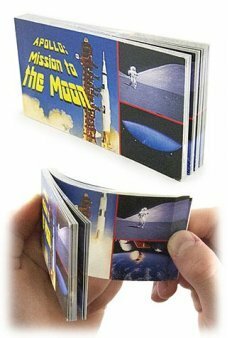 These high quality coated classic cards measure 3.5 x 5 inche..
Make a real working robot that launches paper airplanes! 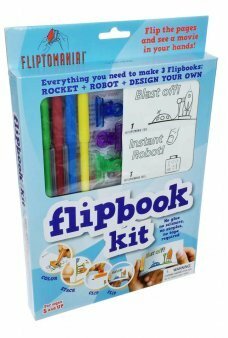 Our Plane Electric Launcher Kit contains everything you need to..
You can dress our beautiful Victorian bride in 4 outfits and hats. 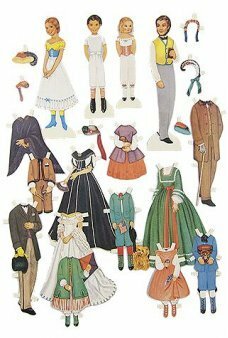 Our lovely and high quality Deluxe Bride paper doll s.. 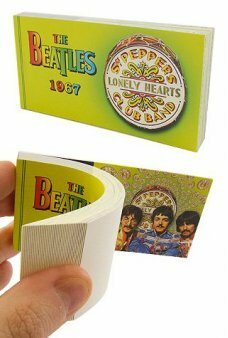 The Beatles Sgt Peppers drum transforms into a psychedelic display with Ringo, John, Paul, and George! 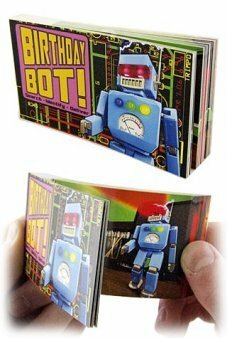 An amazing FlipBo..
An amazing Birthday Card FlipBook featuring an animated Robot! 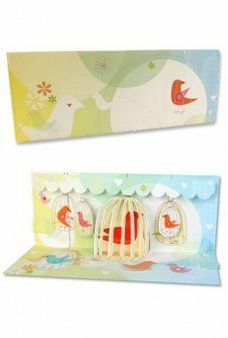 Our robot walks across a desktop on a mission to find hi..
Our Bird Cages gift card features 11 beautiful birds in an animated PopUp scene! The birds actually move with their cage.. 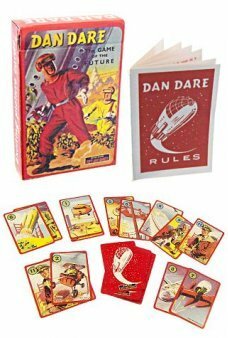 Play English space hero Dan Dare’s Card Game of the Future - the 1990’s on Mars! 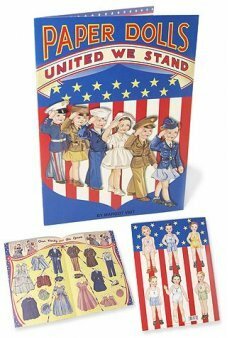 Our beautiful 1950’s original card game..
You can dress our Civil War Family in 12 beautiful costumes! Amazing clothes from “Gone with the Wind.” Our beautiful an..
With its wonderful retro graphics our Magician has a working arm to eat and remove a long sword. 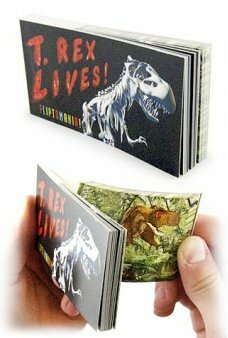 Our attractive antique..
Our amazing Flipbook book shows a T. Rex skeleton coming to life! 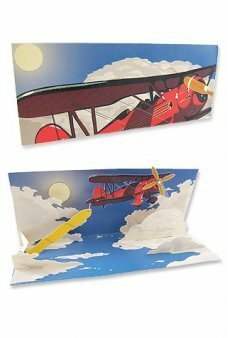 First the skeleton roars, then becomes covered with sk..
Our airplane card features a beautiful red biplane! 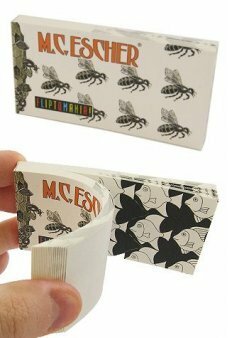 The clever card includes a changeable banner (Happy Birthday!, Happy..
Watch the amazing metamorphosis from insect to fish to bird! 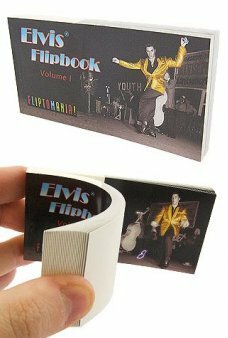 An amazing FlipBook of the Original black and white artwork..
An amazing FlipBook of the Original 1959 Alfred Hitchcock movie! 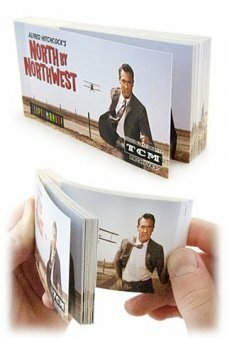 Cary Grant sprints through a corn field as a mysterious..
With its wonderful retro graphics our Magician levitates, floats and moves through 3 rings. Our attractive antique styl..
We’re off to see the Wizard! 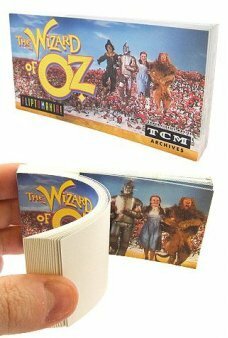 An amazing FlipBook of the Original 1939 movie, The Wizard of Oz. Dorothy, Tin Man, Scarecr..
Watch Elvis Presley, the King of Rock and Roll, swivel his hips and dance across the stage! 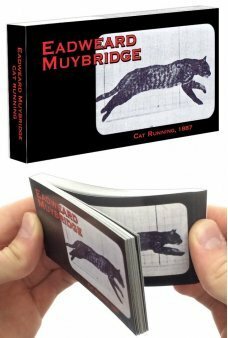 An amazing FlipBook of the O..
Zoom into New York City - See The Statue of Liberty and then King Kong appears with a Yankees Cap as he climbs the Empir..
Watch a running cat in the original motion picture made by Eadweard Muybridge in 1887! It's amazing to see how a c..
Retro Basketball fun in a portable flip and shoot game! Launch the metal basketball into the air and through the net. 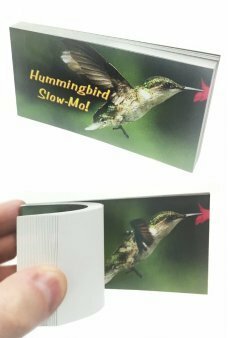 ..
Watch a hummingbird drink from a flower in slow motion! It's amazing to see his wings flap as this fastest bird fl..
You can dress our 8 cute American boys and girls in 35 paper costumes from World War II! Our proud paper dolls stand 5 .. 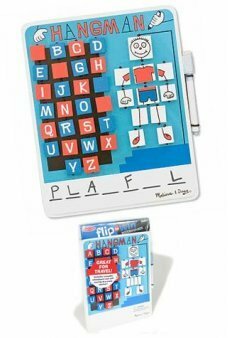 Play our fantastic fun family race game, Flipping Fishes! 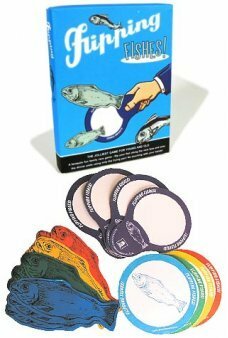 In this traditional British game you race to flip the fishes a.. Play the fast paced card game, Whip! 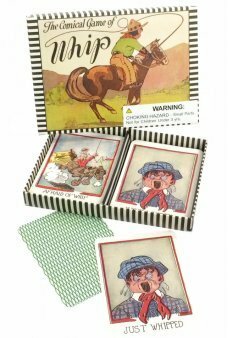 In this 1940's English game you race to yell “Whip” when a pair of Whip Cards.. 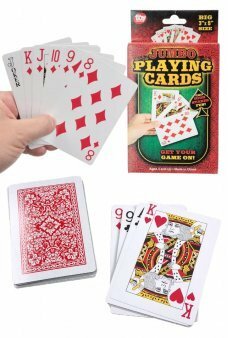 Play our noisy, fast paced card game, Animal Grab! 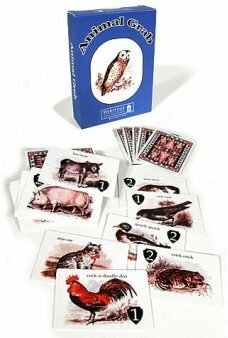 In this Victorian Era English game you race to make the correct anima..